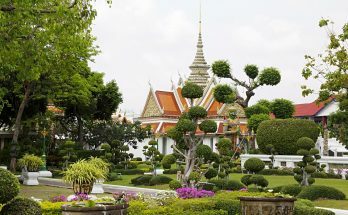 The halal food scene in Bangkok has greatly evolved over the years as many travelers look for halal food in Bangkok. 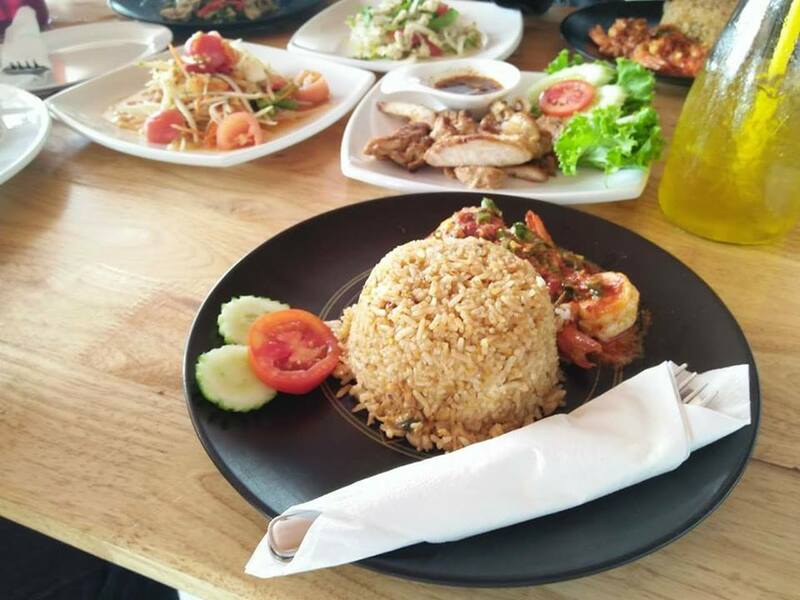 If you intend to look for the best halal food in Bangkok, then let us guide you with this mouth watering article. 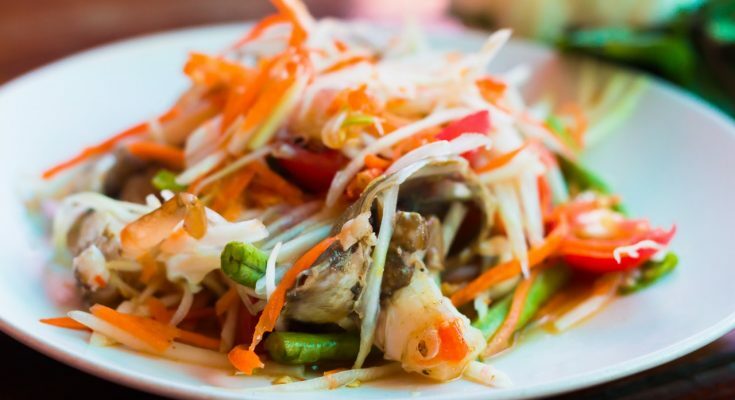 Habib Sushiya is one of the best halal restaurant in Bangkok located on the ground floor of the renowned The Mall Ramkamhaeng 3 and nearby Al Meroz Hotel. This unique restaurant serves Japanese food along with Thai comfort food dishes. Diners can choose from either buffet (which comes with drinks) or ala carte meals. 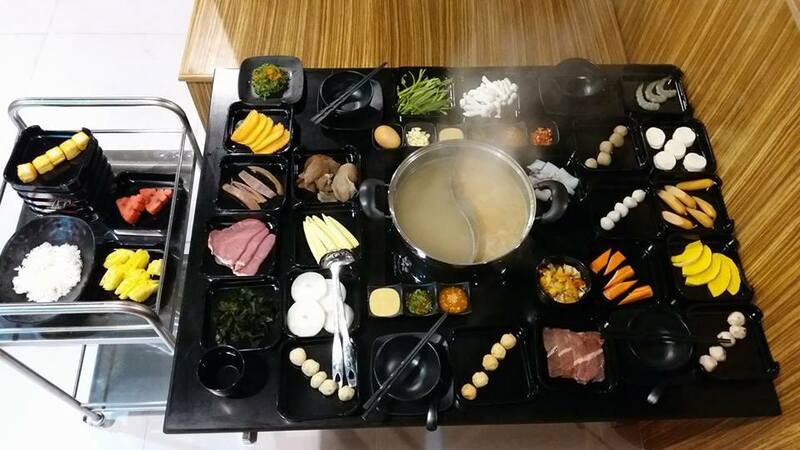 The highlight of the buffet is shabu consisting of tons of chicken, beef, seafood, sausages and vegetables to whet your appetite. You can also add on all you can eat sushi which comes in 11 different varieties. Apart from the main dishes, you can choose from a wide range of other types of food and desserts to fill your tummies. The drinks that are included in the buffet set include free flow of selected carbonated drinks, green tea and good old drinking water. Habib Sushiya is a definite stopover if you are staying at the Al Meroz Hotel and famished after your long day of shopping at the Ramkamhaeng or nearby Muslim markets. A new and trendy riverside restaurant that has just emerged in Wanglang Market is Salam Wanglang. Wanglang Market itself is a widely known historical local market located beside the river and near Baan Wanglang Riverside Hotel and Siriraj Hospital . 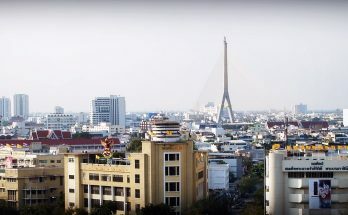 Upon reaching the location, diners can feast their eyes on the breathtaking view of the Chao Phraya River and the accompanying riverboat pier. While the interior of the restaurant is air-conditioned, it is highly recommended to dine at the exterior seating of the restaurant as the ambiance is very calm and relaxing, especially in the evenings. 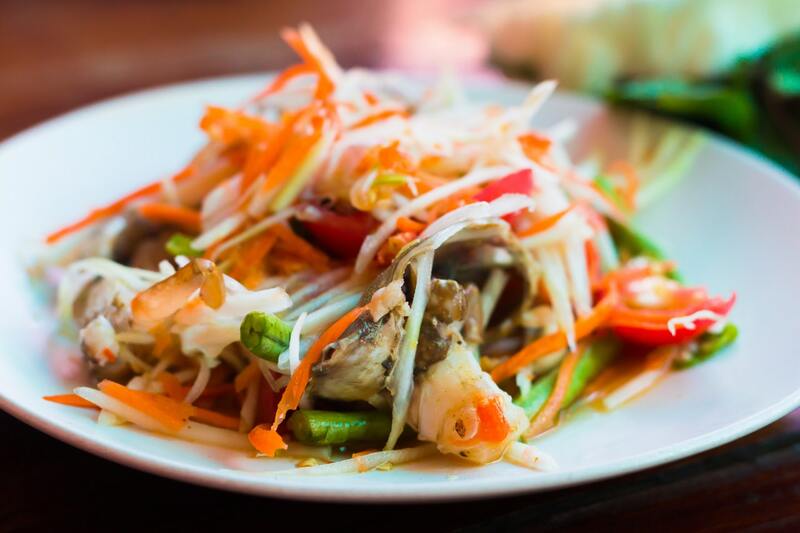 The restaurant offers a wide range of menu items ranging from Thai, Japanese to Korean and American cuisines. If you intend to stay at Baan Wanglang Riverside Hotel and are looking for a hearty meal with a breathtaking view, then Salam Wanglang is definitely the restaurant to dine at when you are visiting Wanglang Market.